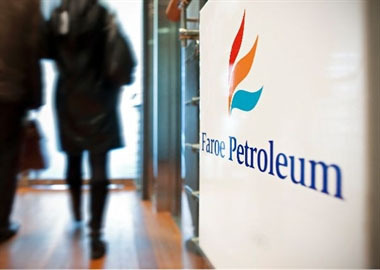 Faroe Petroleum, the independent oil and gas company focussing principally on exploration, appraisal and production opportunities in Norway and the UK, has announced that it has been awarded four new prospective exploration licences, including two operatorships, under the 2016 Norwegian APA (Awards in Pre-defined Areas) Licence Round on the Norwegian Continental Shelf. “We look forward to integrating these new licences into the exploration portfolio. The addition of good quality exploration acreage, our enhanced production portfolio and development pipeline ensures that we continue to expose our shareholders to balanced but high impact growth opportunities,” adds Stewart.